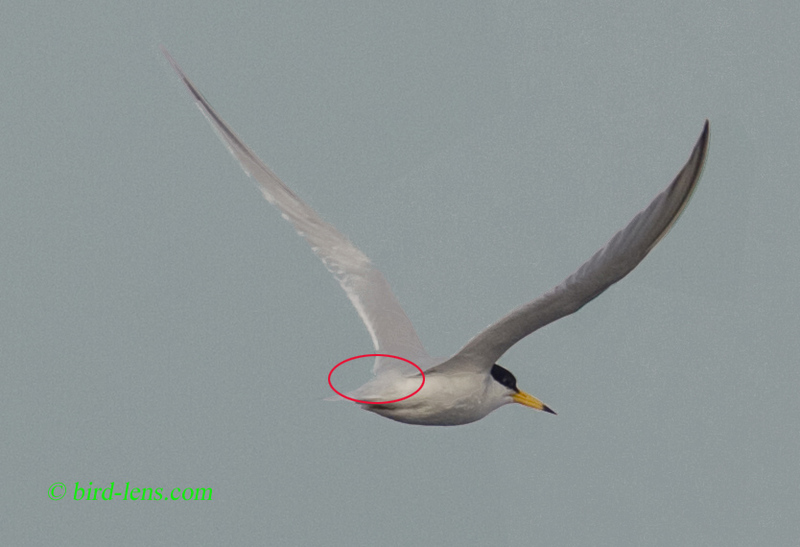 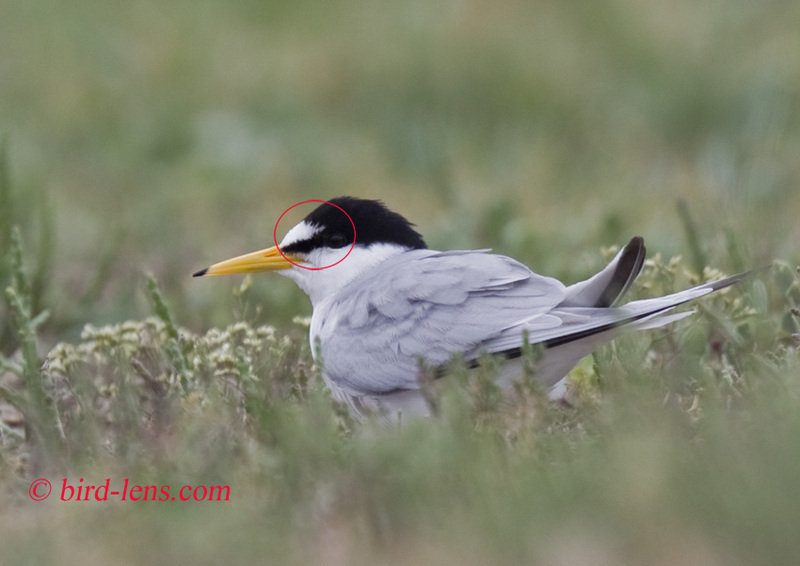 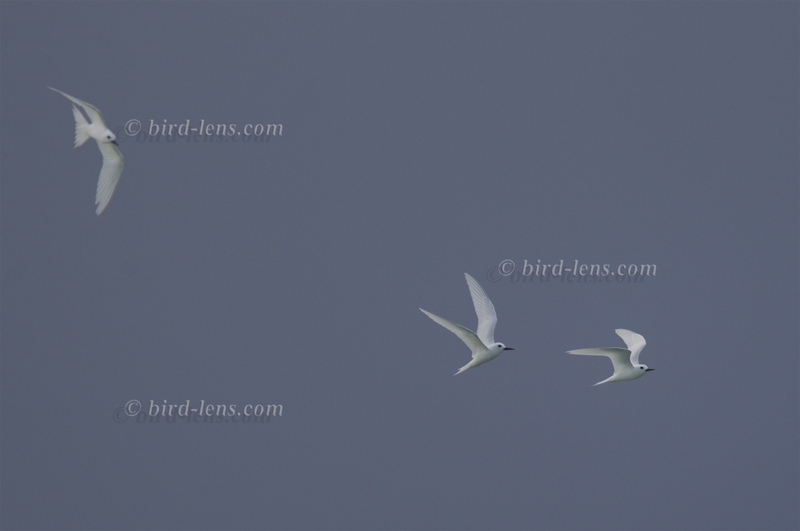 When you are going to eastern Arabia in spring, you have good chances to see (and compare) 2 small terns of the genus Sternula. 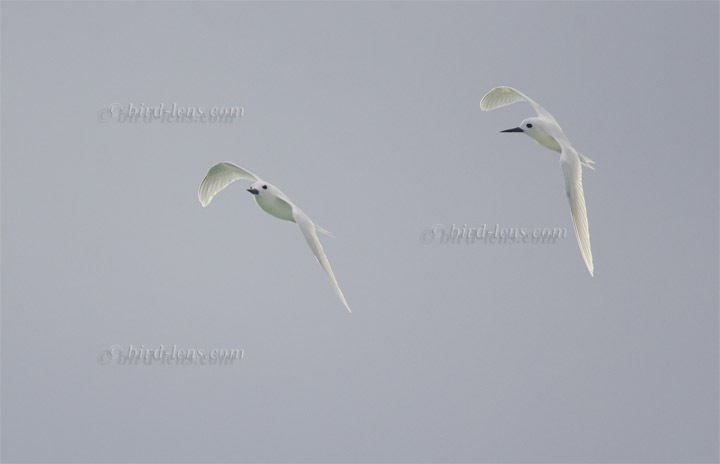 Sternula is a genus of small white terns, which is often subsumed into the larger genus Sterna. 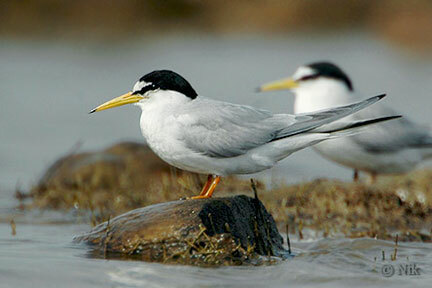 Saunder’s Tern, Sternula saundersi, was formerly considered to be subspecies of Little Tern but is now regarded a valid species besides the Little Tern, Sternula albifrons. Both species are never easy to separate in identification. This very interesting article Birds of India: Identification of Sternula Terns in Asia/Africa might give some advice! 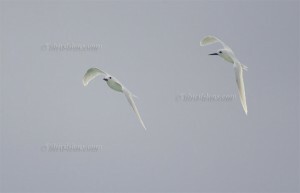 Here some more pictures for those birders who visit the Emirates or Oman.